What to do in the meantime? Well, it only seems right to list the things Nintendo needs to show in order to score a home run with fans. Yes, yes. Pipe dreams, pipe dreams. A new Metroid is always living on a prayer. However, moving forward, Nintendo has to strike a delicate balance between fans old and new. And nothing makes a diehard Nintendo fan more vocal than a brand new Metroid game. The Wii U’s failure was due in part to both bad marketing and trying to ride on the Wii’s coat tails. However, the console took the best parts of the Nintendo DS and brought it to the console. The dual and touch screen mechanic is one of my favorite methods of play and the reason for the DS’ success. Hopefully, the Switch console provides more than just a portable screen. Yes, selling a new game is always hard. It has to prove itself. But new IPs are necessary for spicing up the kind of content your console delivers. Nintendo is known for sticking to Mario and Zelda far too often. One of the Wii U’s biggest success was Splatoon. Hopefully, more pleasant surprises like this are in store for us tonight. The house that Mario built has always struggled getting games third-party developers. I put most the blame on the company’s unwillingness to make consoles up to the same specifications as their competitors. The easier it is for other companies to port their games without having to downgrade, the better it is for Nintendo. 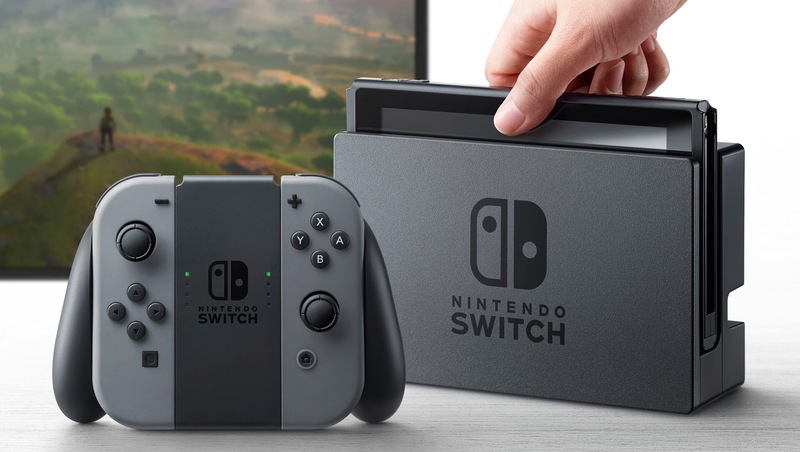 The one thing that I have noticed is that the Nintendo Switch is releasing in March. A rather unconventional time for a console to launch. It would be a shame for them to release the console with very little to look forward to during the remaining 9 months. I sincerely hope they anounnce a substaintial lineup of games coming out this year. Well, those of just some of the things I’m hoping Nintendo announces today. What do you want from the Switch Direct today? Sound off in the comments. Previous PostNew Year’s Gaming Resolutions 2017Next PostWatch the Nintendo Switch Presentation!